The following is a guest Opinion article. The WashCo Chronicle and its editor are not responsible for its content. If you would like to contribute to the WashCo Chronicle, please contact on the Facebook Page. In the year 2014, we have wireless phones with the computing power greater than most desktop home computers in 2001. GPS devices are built into nearly every new car manufactured at no additional cost to the consumer. Social networking has become a standard that even the most technology inclined are connected to their family and loved ones. Washington and California have respectably become the Silicon Valley behemoths of all things tech in the United States. Free Range Stock and Chance Agrella. BOONSBORO, MD - The WashCo Chronicle has been enhanced to provide real time traffic updates Facebook page 24/7, by pulling data from Maryland's Coordinated Highways Action Response Team (CHART) website. 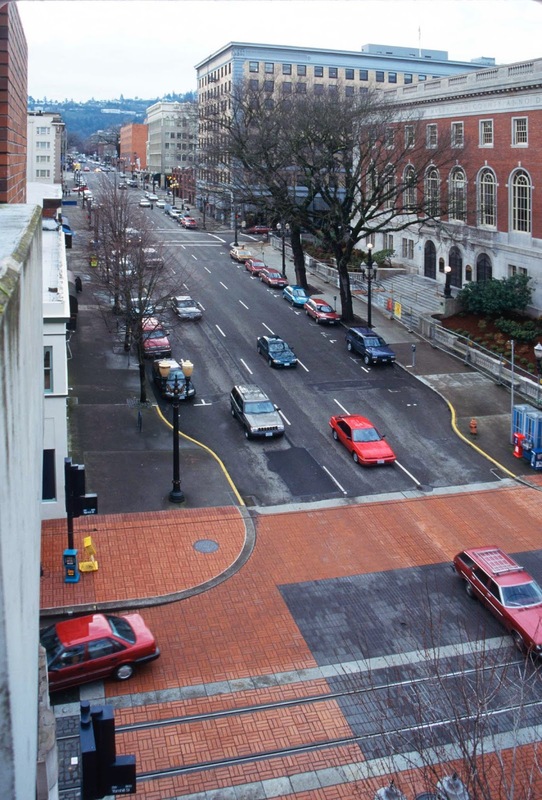 These posts will allow readers to plan ahead for their daily commute by visiting Facebook.com/WashCoChronicle, and stay up to date throughout the day. Please note that at this time only Washington and Frederick counties will be included in these alerts. 3/23/2014 - 3 SUPERVISORS NEEDED!! JOB WILL PAY THE RIGHT 3 PEOPLE TOP DOLLAR FOR THIS JOB !! Missing since Friday March 14, 2014 in Jefferson County, WV. 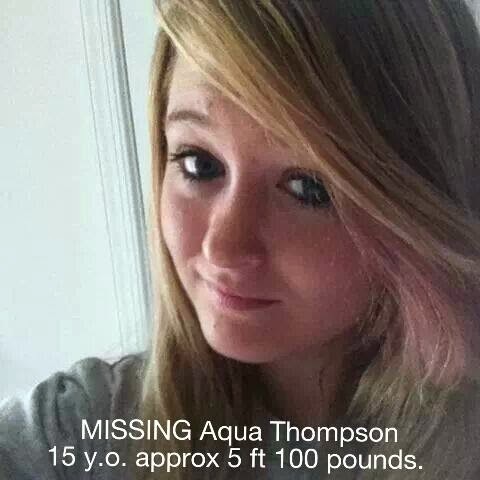 Aqua Thompson 15 y.o. approximately 5 feet tall 100 pounds. 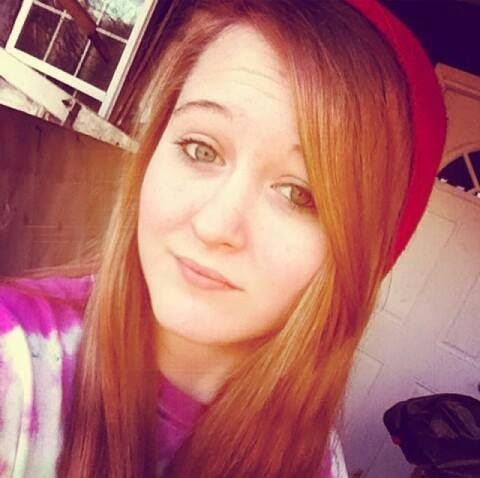 If you have seen her or know where she is please contact the WV state police or Kelly Todd @ (304) 279-5034. Any information on her whereabouts is greatly appreciated.